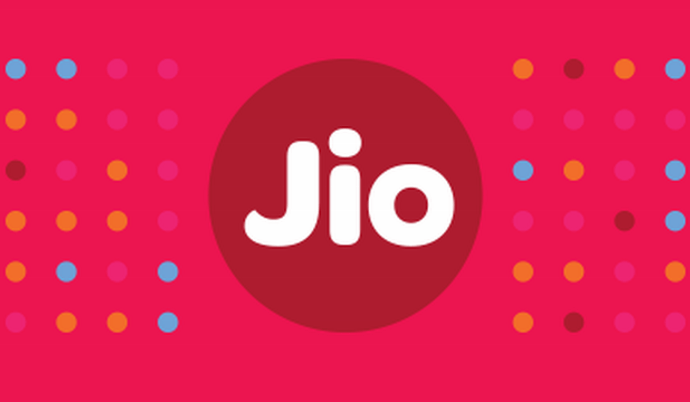 JioTV wins the ‘Best Mobile Video Cont, Spain, 27th February 2018: Reliance Jio Infocomm Ltd. (Jio) announced today that along with its technology partner Cisco, Jio has won the “Best Mobile Operator Service for Consumers” award at the prestigious Global Mobile (GloMo) Awards 2018 at Mobile World Congress (MWC). In addition, the company’s JioTV app won in the ‘Best Mobile Video Content’ category for JioTV enabling Jio Digital Life. contributions made to the evolving and developing mobile industry globally. Considered the Oscars of mobile industry, The GLOMO Awards are awarded for innovation and contribution across categories ranging from devices, technologies and applications to health, education and wearable technologies. operators to differentiate and innovate for delivering inclusive value to all of India. 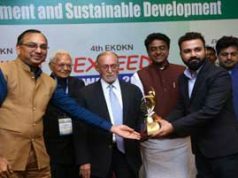 recognized at the most prestigious global platform,” said Mr. Manoj Sinha, India’s Minister of Communications. “We are particularly satisfied that India is being propelled to global digital leadership with this.” Mr. Sinha has been leading the Indian delegation at MWC representing and promoting India’s new global digital leadership initiatives. Jio’s comprehensive and innovative offerings across both urban and rural India transformed data consumption patterns in a very short time and turned India into the largest user of mobile data globally. Through Jio, millions of Indians were able to embrace a digital lifestyle for the first time. Jio rapidly expanded its subscriber base to over 160 million by December 2017, within 16 months of launch. Cisco has been a partner in Jio’s broadband buildout. “We are honored to win the ‘Best Mobile Operator Service for Consumers’ award with Reliance Jio for Jio Mobile Broadband and Digital Services,” said Mr. Chuck Robbins, Chairman and CEO Cisco Systems.